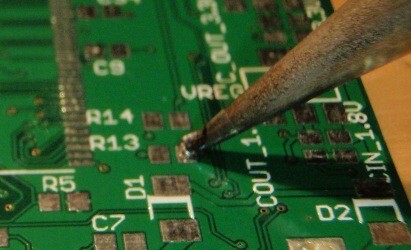 What Is The Best Soldering Iron For Hobbyists? How do you find the best soldering iron for a hobbyist? There are so many options. What do you really need? Two things to consider when choosing a soldering iron is the thickness of the tip and the wattage. The wattage determines how fast the soldering iron heats up. 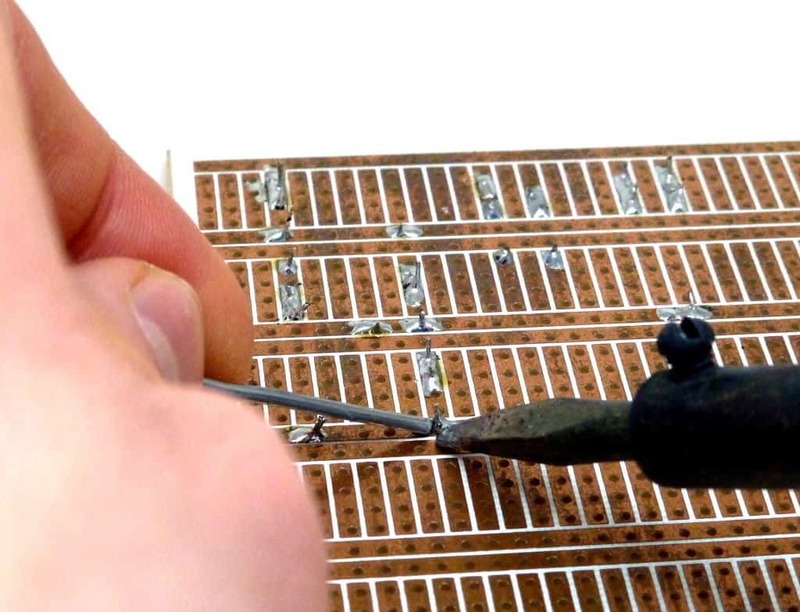 When you solder, heat is transferred away from the soldering iron tip to the solder joint. High wattage makes it easier for the tip to keep its temperature high. 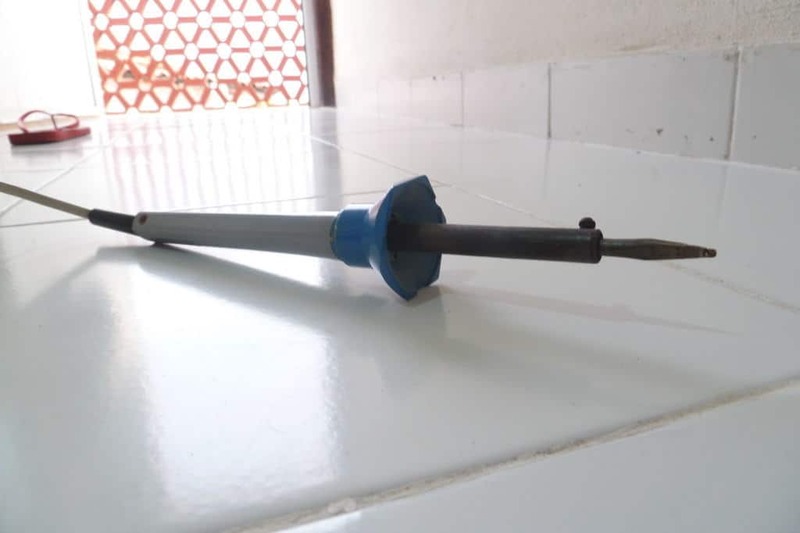 If you are soldering surface mount components with fine pitch, you need a thin soldering iron tip. And the wattage isn’t really anything to worry about. If you are soldering big joints in for example a connector, you should use a thicker tip and more wattage. If you are doing just very basic soldering, then my honest opinion is that any soldering iron will do. You can find a cheap soldering iron on Amazon for about $10 that will do the job. 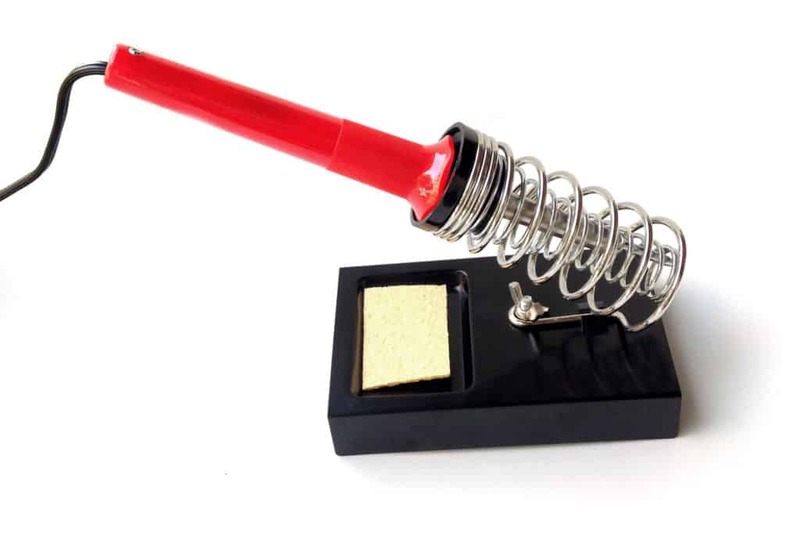 For example, check out this 60 Watt Soldering Iron. If you are going to do a bit more advanced stuff like solder ESD sensitive components like microcontrollers, you should invest a bit more. For this type of work, it’s good to have an ESD safe iron. If it has a variable temperature setting and the possibility to change the tip, you will get a very versatile soldering iron. The variable temperature lets you choose a lower temperature for SMD components and a higher temperature for larger solder joints. And with changeable tips, you can choose the correct tip for the type of soldering you are doing. Many would agree that the best soldering iron is the Weller WES51 Analog Soldering Station. It is ESD safe, has variable temperature and a variety of tips are available. For half the price though, you can get the Weller WLC100 40-Watt Soldering Station which is also a great option for hobbyists. If you travel a lot, there are things to think about if you want to use your soldering iron in another country. What must be the temperature range for simple PCB work? As Edward asks, what is best temp for simple pcb work? Thanks! Regards and with the best wishes. I use a master appliance butane soldering iron and love it. I imagine using cmos circuits and other sensitive components it should probably be grounded but it is adjustable and also can be used for heat shrink tubing and also used as a torch. I’ve never used a butane soldering iron. Nice to hear about your experience!